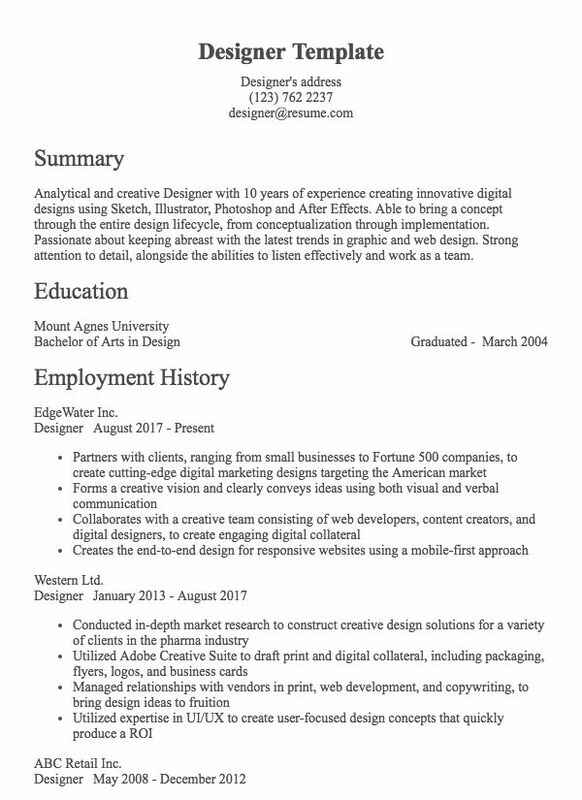 Analytical and creative Designer with 10 years of experience creating innovative digital designs using Sketch, Illustrator, Photoshop and After Effects. Able to bring a concept through the entire design lifecycle, from conceptualization through implementation. Passionate about keeping abreast with the latest trends in graphic and web design. Strong attention to detail, alongside the abilities to listen effectively and work as a team.